Reports citing a top CAIT official had claimed that the government could be considering the withdrawal of bank cheque book facility to boost digital transactions. Image Source : PTI The Finance Ministry reaffirmed that there's no such proposal under consideration of the government. The Finance Ministry on Thursday said there is no proposal to withdraw the bank cheque book facility as part of an exercise to promote digital transactions. The clarification comes in the backdrop of reports suggesting the possibility of the central government withdrawing bank cheque book facility in the near future, with an intent to encourage digital transactions. This has been denied by the government and reaffirmed that there's no such proposal, the Ministry of Finance said in tweets. 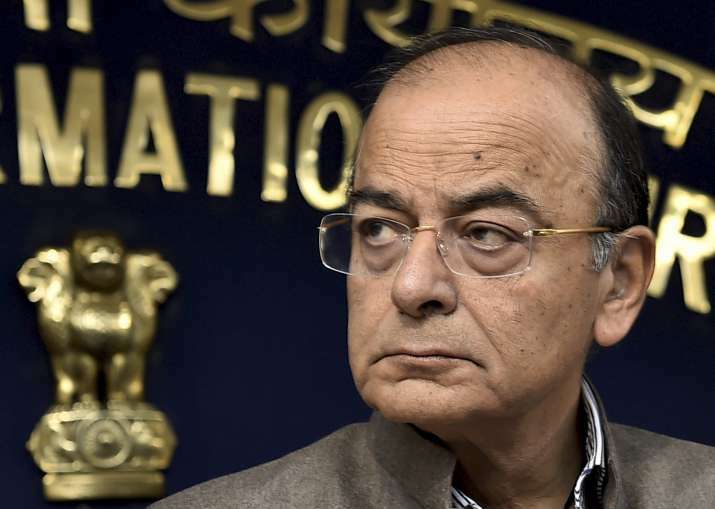 The Finance Ministry’s clarification comes after a senior official of a prominent trade body suggested that the government was considering this option to give a leg up to the use of debit and credit cards for transactions and not just cash withdrawals in the country. "In all probability, the Centre may withdraw the cheque book facility in the near future to encourage digital transactions," Praveen Khandelwal, Secretary General, Confederation of All India Traders (CAIT), told PTI. Khandelwal had also pitched for the need to incentivize digital transactions in ordertr to enable them to gain traction. Transactions through cash and cheques account for 95 transactions that happen. After gaining immense traction in the days following demonetisation, the usage of digital payment methods has dipped since then. As per provisional RBI data, while cash in circulation at Rs 16.3 lakh crore is still at 91 per cent of the pre-note ban days of Rs 17.9 lakh crore, digital transactions rose 31 per cent from November last year to September this year. Digital transactions in September reached 877 million, down from the peak of almost 1 billion in December last year. If 100 transactions were happening pre-demonetisation, after the note ban it shot up to around 300, which now has stabilised around 180 or 190 levels.